Now that I have my own child, education is even more important to me than ever. I want Scarlett to develop, grow, and thrive as much as she can. 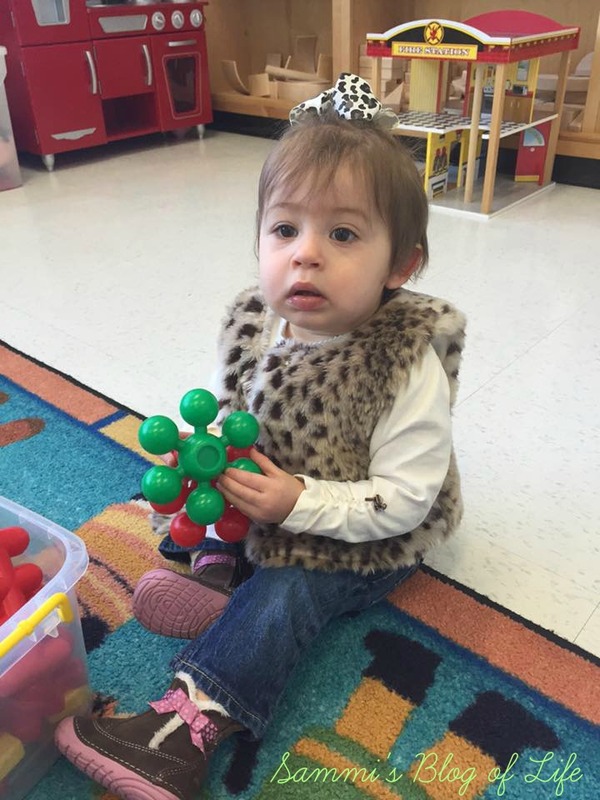 Since she's only 13 months old, her brain is like a sponge and soaks everything up. I encourage her to play as much as possible because children learn so much through play. 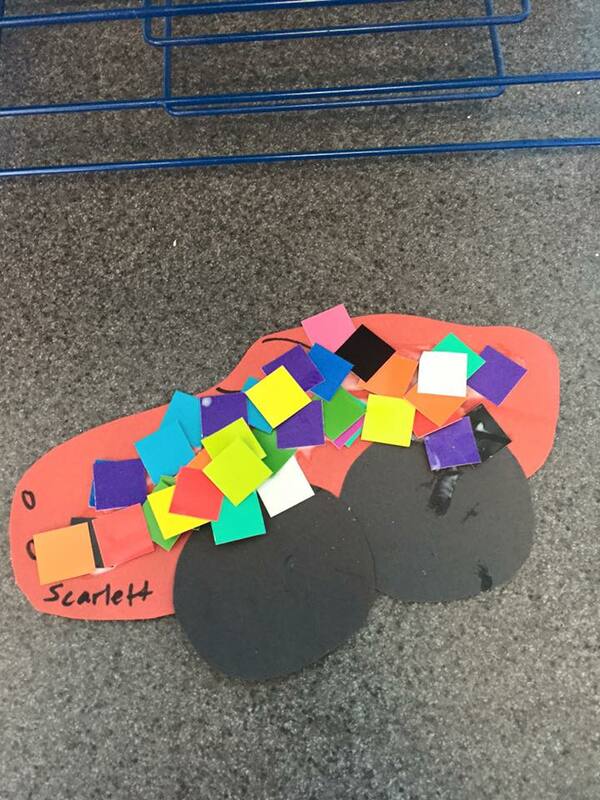 We have many educational toys at home that are designed to teach which Scarlett loves. The best thing you can do as a parent is teach your child. It's never too early or too late to have your little one learn. 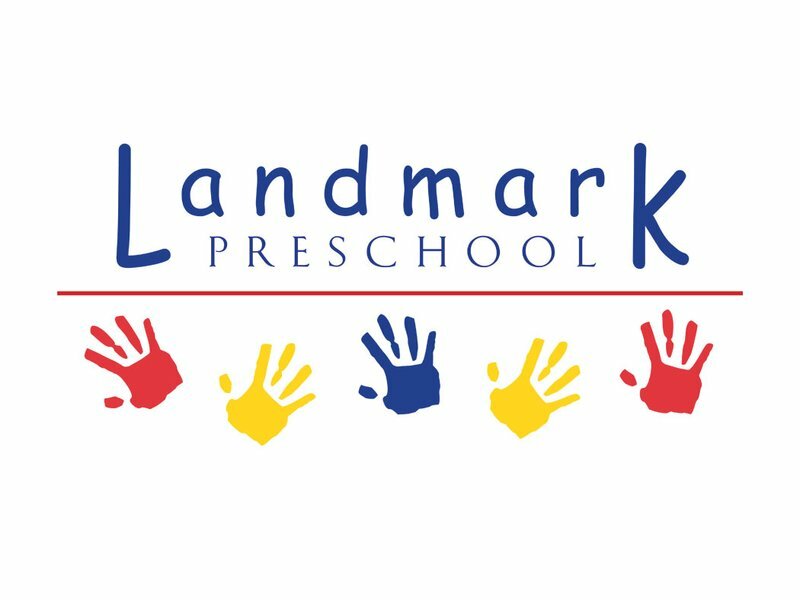 Landmark Preschool is a premier independent day school serving children ages 1-5. Landmark has four campuses located in Bedford, NY, and Redding, Westport, and Ridgefield CT. Landmark's belief is that children benefit from a joyful introduction of learning. Their curriculum consists of purposeful learning experiences to support social, emotional, cognitive, and physiological development. 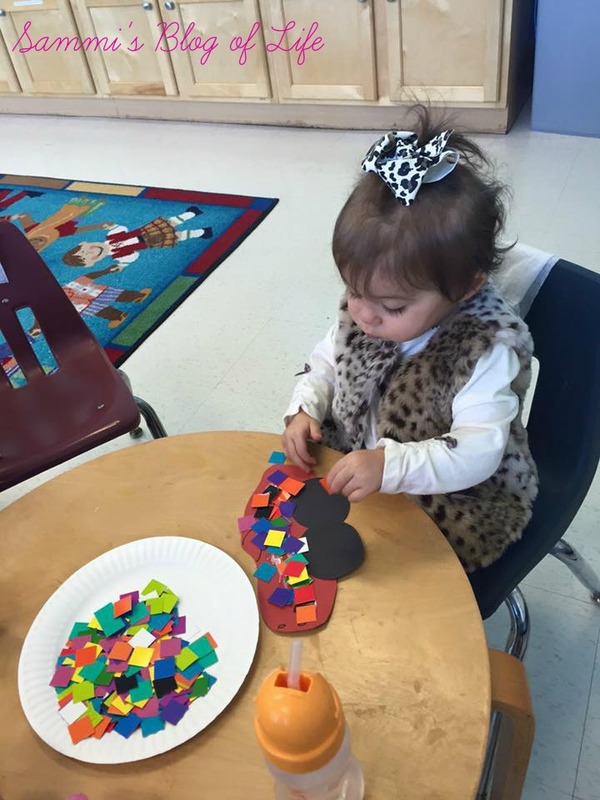 Your child will thrive and enjoy learning while having fun too! A wonderful feature about the school is that the low student-to-teacher ratio allows teachers to really get to know your child. If you're in one of Landmark's locations, why not send your child to their one's program, or even two's program? Head on over to the website to potentially register for the near future. I'm very lucky that I have the opportunity to be a stay-at-home-mom. With that advantage, I'm able to see all of Scarlett's milestones and developments which is very exciting. I do feel like I can only teach her so much at home. Our days consist of reading books, doing puzzles, and playing with educational toys. Since I'm not a teacher and have no educational background, I'm limited with my resources for teaching. I knew Scarlett needed to have a classroom learning environment to further her education and help her socialize. I'm very thankful that Landmark gave us this opportunity. Scarlett's first day of school in her Fun for Ones program was today. Even though she's only 13 months old, that doesn't mean that school doesn't apply to her. I told her in the days leading up to her first day that she'd be attending school. She seemed excited and interested and I could only hope for the best. What I like about Landmark is that their building is extremely secure. Their building door is locked and you can only get in using a fingerprint scan. This leaves one less worry for parents who drop their older kids off for school. Scarlett and I walked in to her classroom and were immediately greeted by her teacher Miss Mia. Mia was very excited to meet Scarlett and welcomed us warmly. As we waited for the other kids to arrive, we were encouraged to have some free play. Scarlett is never one to turn down playing with toys and welcomed the opportunity to play. Since the children are so young, this is not a drop off program. The two's program allows you to leave your children and pick them up at the end of the day. 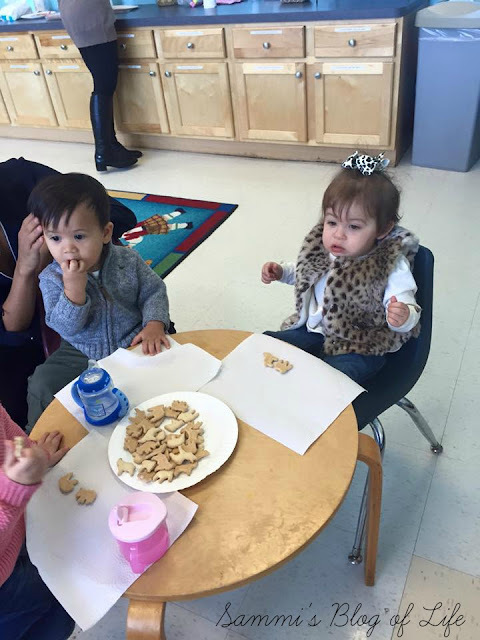 The schedule of the class consists of free play, snack time, and educational songs and stories. There's always a relevant craft related to the theme of the story. 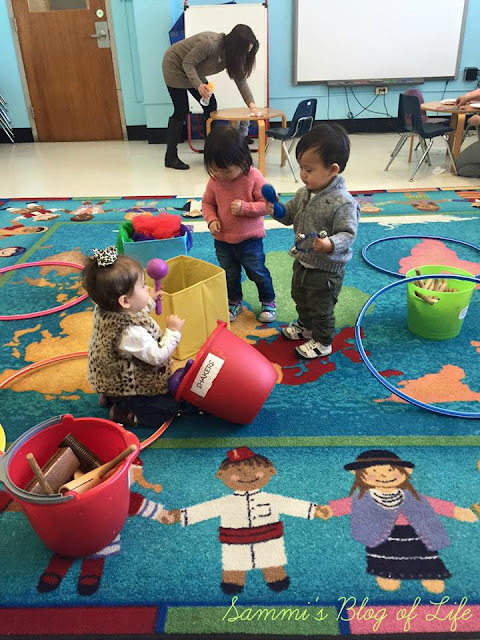 Mia started off the class with a welcome song after all of the kids helped clean up the toys. Cleaning up toys at home is something I encourage, so I like that it was reinforced at school. It was so adorable to see all of the tiny little ones in a classroom together. I couldn't take enough pictures! A story was then read to the children about race cars and after that a special Landmark alphabet song. We did snack time (Scarlett is the queen of snacks!) and then a craft of decorating a race car. This was the cutest thing I've ever seen in my life and I'm so sad that I accidentally left the paper race car in the classroom. Hopefully it'll be there next week so I can take it home and display it in Scarlett's room. After the craft, it was more free play and time to go home. Scarlett working on her race car craft. Have you ever seen anything cuter? Snack time. This event happens to be Scarlett's favorite time of the day. Miss Mia is a ball of personality and energy and is very engaging. I noticed that she would engage individually with all of the children in the class and gave them attention to make them feel included. That's very important in building self-confidence. Scarlett had a wonderful first day and took an extra long nap when we got home! We really enjoyed the first day and look forward to the next 13 weeks. I'm sure I'll see an improvement in her personality and social development from today versus the last class. I can't wait for that! If you're looking to enroll your child in Landmark, they are now accepting applications for their 2016-2017 school year. Please head on over to their website for more information. *DISCLOSURE* I received a complimentary admission in order to facilitate this post. All thoughts are strictly my own.